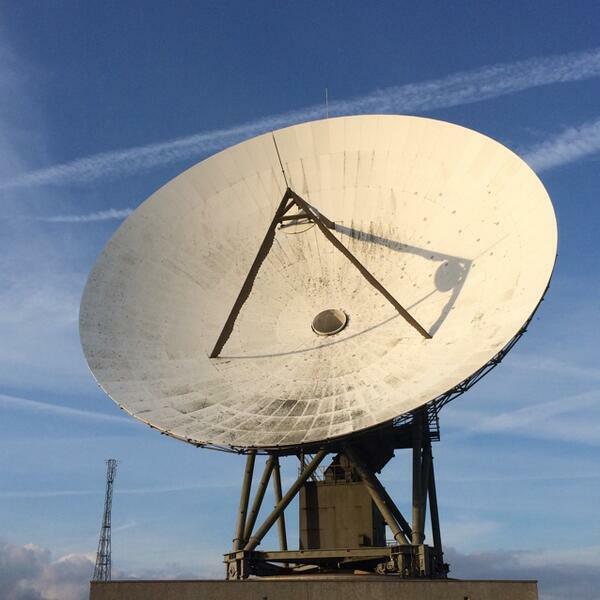 Audioboom / Hello Moon, this is Goonhilly calling! The longest distance call via the Moon! Hello Moon, this is Goonhilly calling! The longest distance call via the Moon!